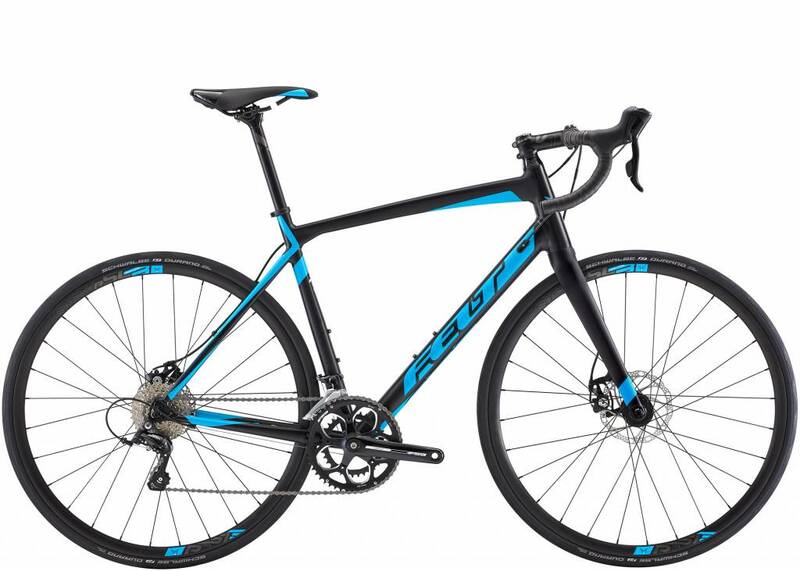 Felt’s Z95 combines stellar handling with endurance geometry. The Z95 frame is engineered with Felt FLite aluminum and then paired with a UHC Performance carbon fiber fork to give the bike all-day performance. 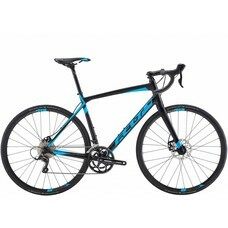 To top it off, the Z95 features the incredible stopping power of Shimano disc brakes. The Sora drivetrain ensures seamless shifting for a bike that performs day in and day out.